Our range of products include neelam ruff - tuff e-loader (top model), neelam ruff -tuff e-loader (green) and neelam rufff- tuff e-loader (red and yellow). 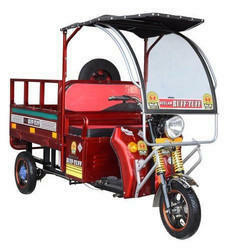 We are offering E Loader Red Top Model E Rickshaw for our clients. 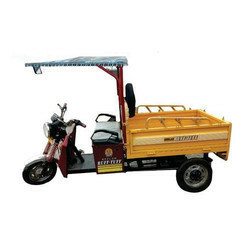 We are dedicatedly involved in providing an excellent quality array of Ruff and Tuff E Rickshaw Loader, for catering the various needs of our clients. We offer Red Yellow E Loader to our clients.